TT-01, How Fast Is Your Drifting? Lately, i’ve been starting to playing RC (Remote Control) in my neighborhood. 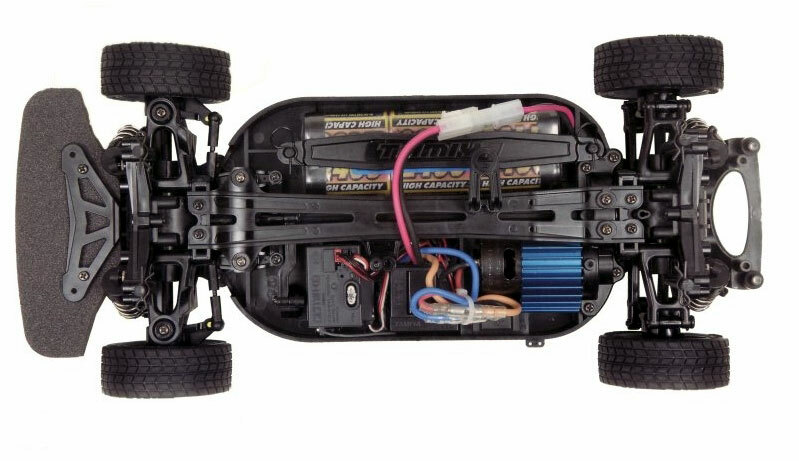 There are many kind of RC for example Aero RC, Rally RC, Boat RC, etc but what Im talking about is a drift RC. The influence comes when I encounter my friend and his HPI (one of china’s brand of drift RC). The way he makes his car drifting and dodge the street cone makes me curious about that toys. Yes, first thing I heard about RC is a type of electronical toys just like any other kid’s toys. But lately, I think my opinion has changed almost totally. My first and only RC is a TT-01 drift type. Since its release in 2003, the TT-01 has become a very popular entry-level chassis, especially for drifting and rallying purposes. It’s released by a well-known-hobby-based company called Tamiya. We already know that Tamiya is one of a leading company in its market, but its not the reason when the first time I’ve got mine. It is because its cost that relatively cheaper rather than other brand of the same kind of product. The first TT-01 was released as a Ferrari Enzo in 2003. The original version features a 27T 540 “silver-can” motor, open planetary differentials front and rear, and non-adjustable double wishbone suspension with dry friction shock absorbers. Yep, that is mine. Pretty complicated right for a toys? Well, its just a toys because to get all components above we need to made a purse for cover the expense. The truth is, It is quite expensive to be called a toys. That is why, nowadays many people thinks that this stuff is one kind of an investment for the future. 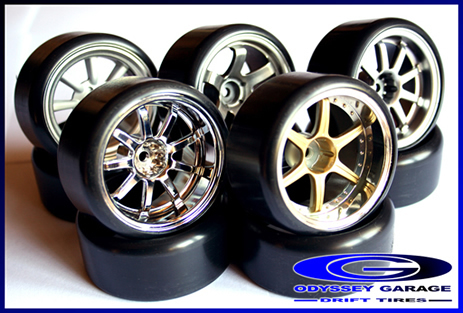 For others, it is one of a way to channelize one’s dream for doing automotive modification. 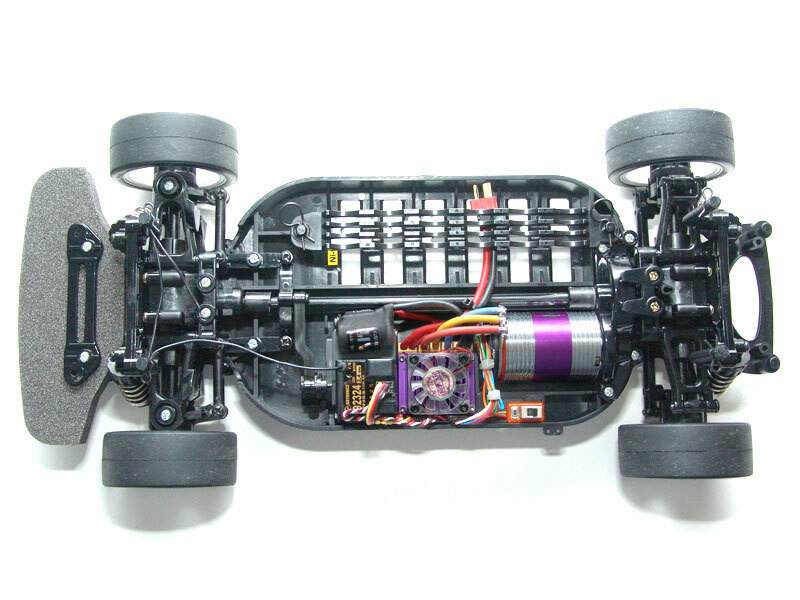 The TT-01D (drift) version includes low friction, hard plastic “drift” tyres, ball bearings, adjustable suspension arms, oil-filled shock absorbers and a Sport Tuned 25T Mabuchi Motor. 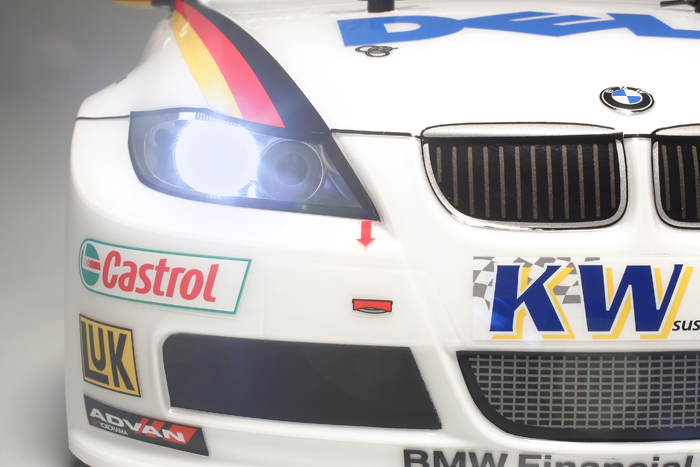 It also comes with body shells of typical real-life drift cars like the Mazda FD3S RX-7, Nissan Silvia S-15 and Toyota Supra, and the kits include LED lights. The TT-01R (race) kit adds aluminum alloy drive shaft, adjustable rear toe-in and a 25T “GT tuned” motor. The race kit does not ship with a lexan body shell. TT-01E is the standard TT-01 model upgraded with polycarbonate suspension uprights and fibreglass-reinforced nylon upper deck/chassis bracing and motor mount, thus improving both the structural rigidity and the toughness of the vehicle. A TT-01 also has many hop-up options to customize its ride. 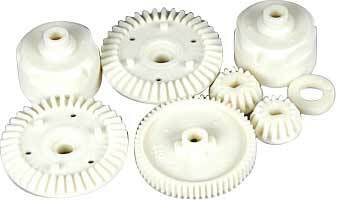 Owners can change their gears, ball bearings, motors, shaft, ESC, radio gear,chasis,rims, and much more. Community also play an important role in enjoying this kind of stuff. Hey, where is the fun for play alone right? WIth the community ( usually just few pal’s play along), you can compare how you build your RC and others. Me and my friends sometimes race in local championship (just for fun actually) and doing workshop for any starter (Iam a starter! haha). It is fun to play with others. Why can I said this community stuff is important, because this is where the point of investment is began. 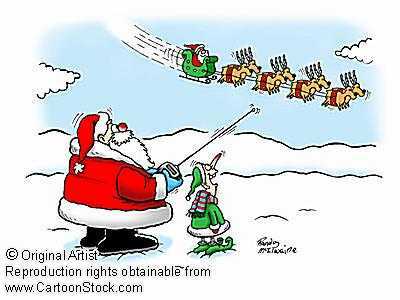 By this community, forum, or just addicted friend you could achieve benefits from your toys. They can act as 2nd hand buyer, link to buyer, or even just link of information. It is happen because, when you’re bored to play or had any important matter that need budget, you can simply sold your RC. 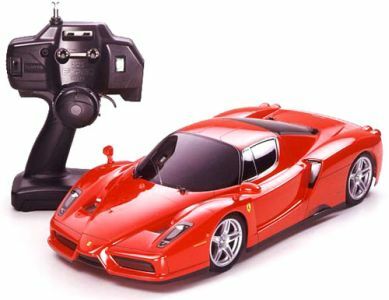 It is not like any other toys that had limited user, RC could transfer handed several time withour reducing its value. Just like ordinary car right? Its true if you say it is too complicated to use this “toys”, if you still categorized this stuff with toys. But you can said that if you only read this blog and not play it by yourself. For real, It is really entertaining to build your own car from just a scrap of plastic to a drift star on the track. No need to think real hard for the for anything because when you had it on your hand, it is not important how you working out for having one, but its how you drive your RC! So join the Race, play safety, and have fun!